We offer Convoluted Bellows to our clients. 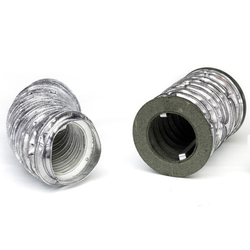 We offer a wide range of Flexible Bellows which is used as covers on parts and protect the dust, sparks, oil and water. 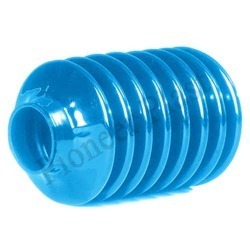 These flexible bellow are flexible and have excellent thermal expansion and compression properties. Our flexible bellow are available in different specifications, we also have the ability to customize our range as detailed by clients. We are reckoned firm actively involved in offering a high-quality series of Laser Cutting Bellow. We are among the most trusted companies for providing Flexible Bellow to our reputed clients. Our offered Flexible Bellow is manufactured by using the quality assured raw material and contemporary technology in adherence with the preset industry norms. We are presenting this Flexible Bellow at reasonable price range.